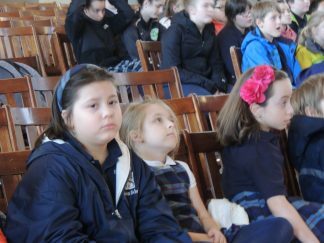 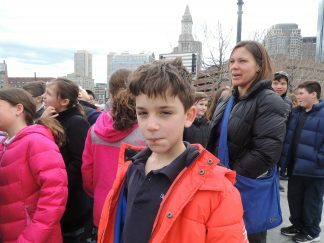 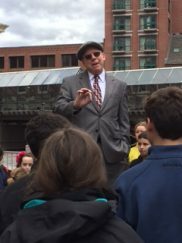 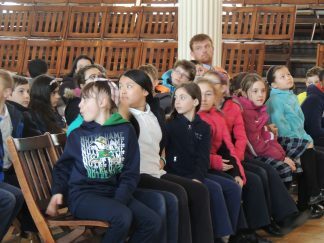 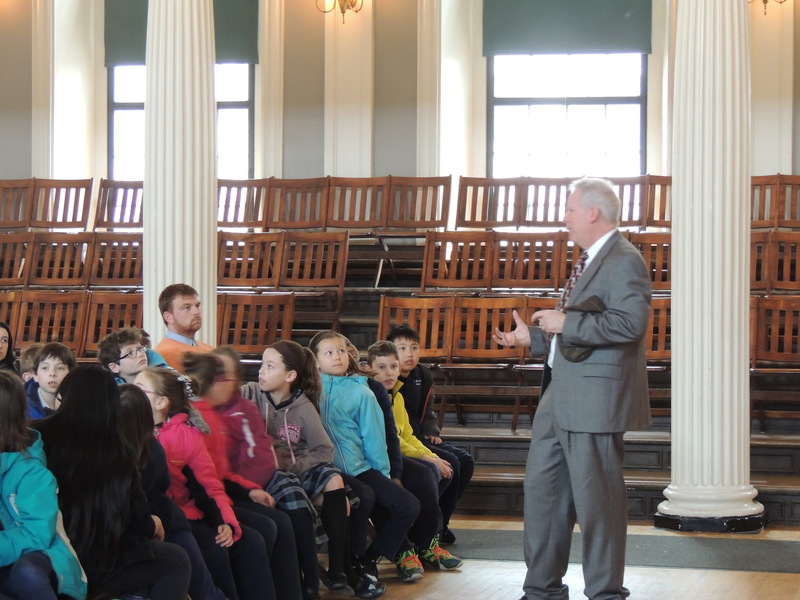 Last Friday St. John School students had a beautiful day for a walk to Faneuil Hall and a stump speech outside of the hall where the students were introduced to the marketplace as if it were over 270 years ago when it was built. 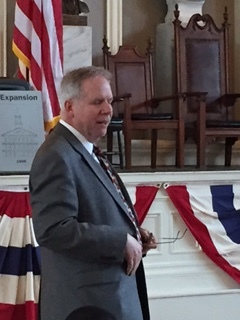 Suffolk University Professor Bob Allison and Chair of the History Department told the students how they would be standing in water if it where the 1700s and told the history of Peter Faneuil’s dream and of Josiah Quincy, the Great Mayor, and that Quincy Market was named for him and not John Quincy Adams. 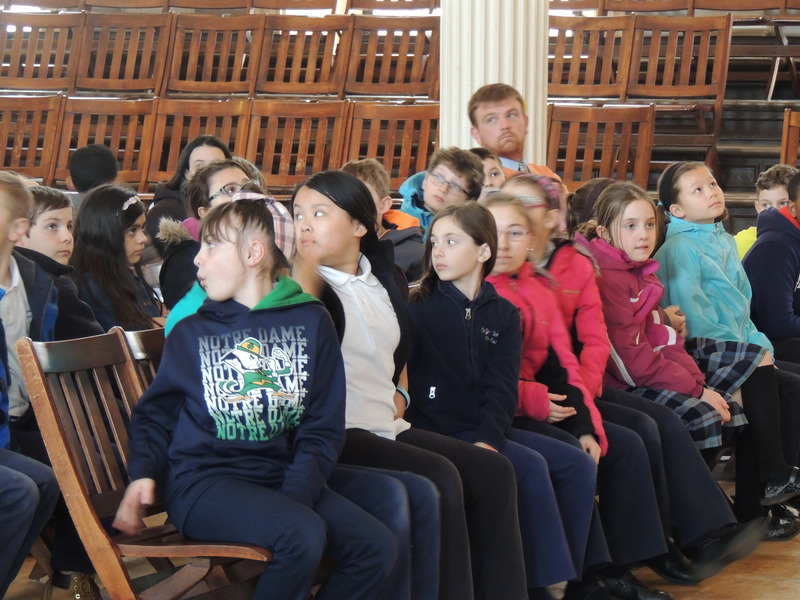 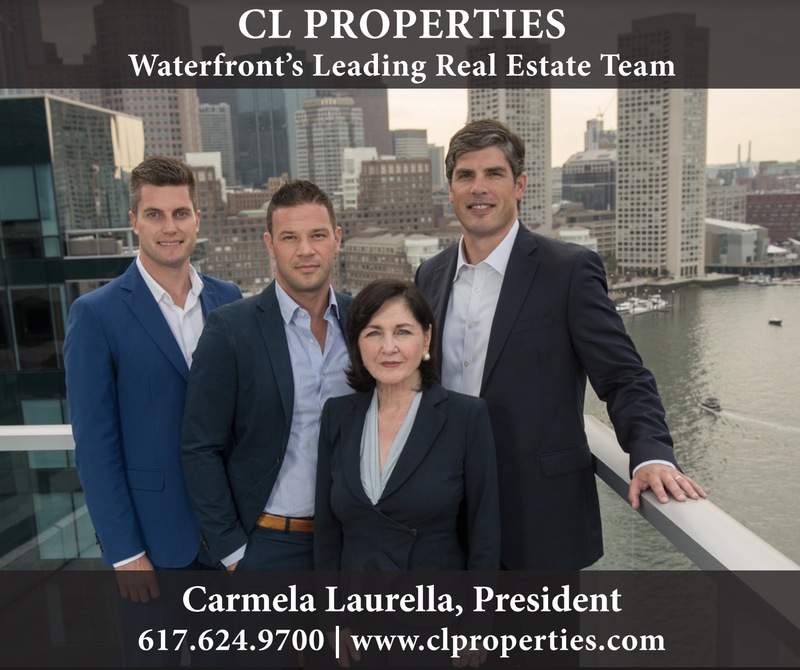 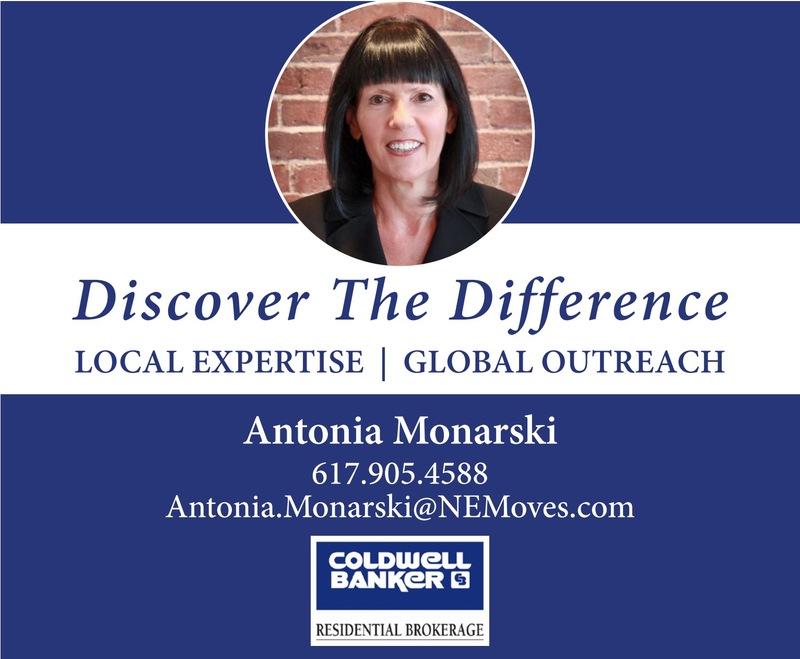 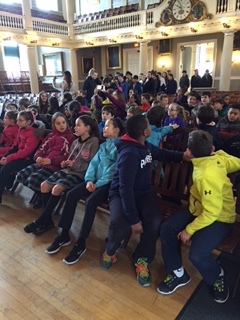 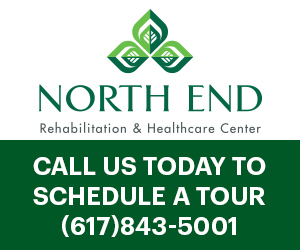 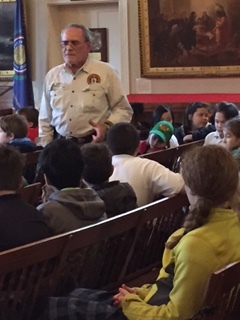 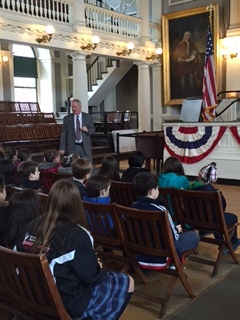 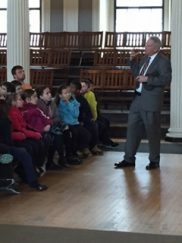 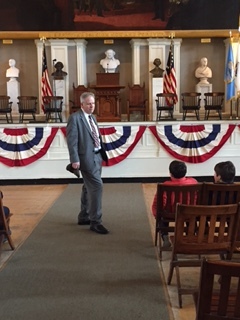 The students then walked inside Faneuil Hall where Professor Allison told them the story behind the massive paintings and etchings of Peter Faneuil, George Washington, Sam Adams, John C. Calhoun and Senator Webster, and one that was recently found of Abraham Lincoln. 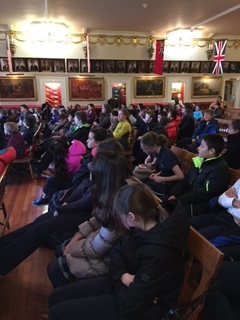 The students were sitting in history as great speeches igniting the revolution took place in the hall, George Washington had lunch there once, and the Queen of England even once visited. The students were told they too can rent out the hall for a small fee and a promise not to ignite their own revolution against the government. 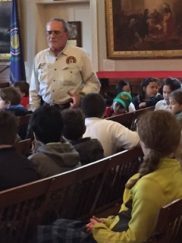 The students then made it to the top floor where they visited the Ancient and Honorable Military Company which is the oldest chartered military organization in the Americas and the third oldest in the world. The museum had flags, uniforms, medals, and artillery which the students were introduced to by a lieutenant of the Military Company. 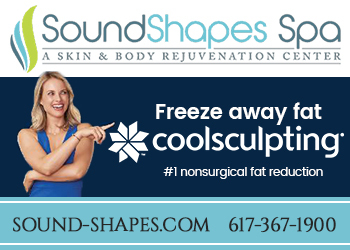 Thank you to Professor Bob Allison and Suffolk University. 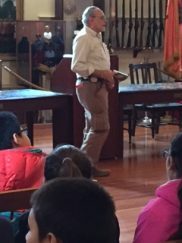 Overall, it was quite the history lesson!